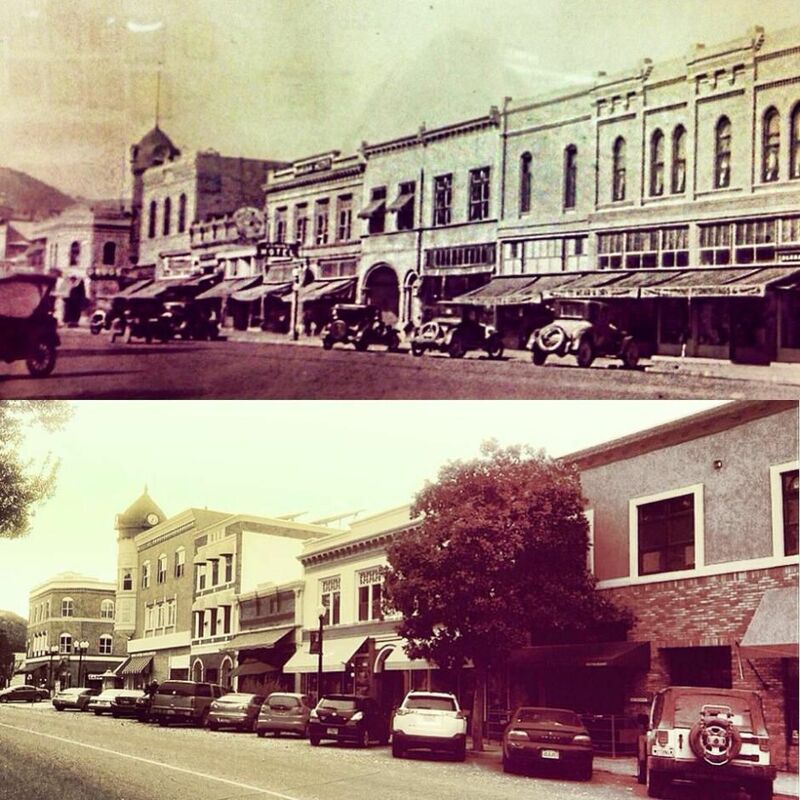 Historic Downtown Paso Robles! Our location at 819 12th st, has been standing for decades! Through our renovation, instead of trying to modernize the building we are breathing life back into it by keeping its classic charm while adding in some #HammerFlair ! 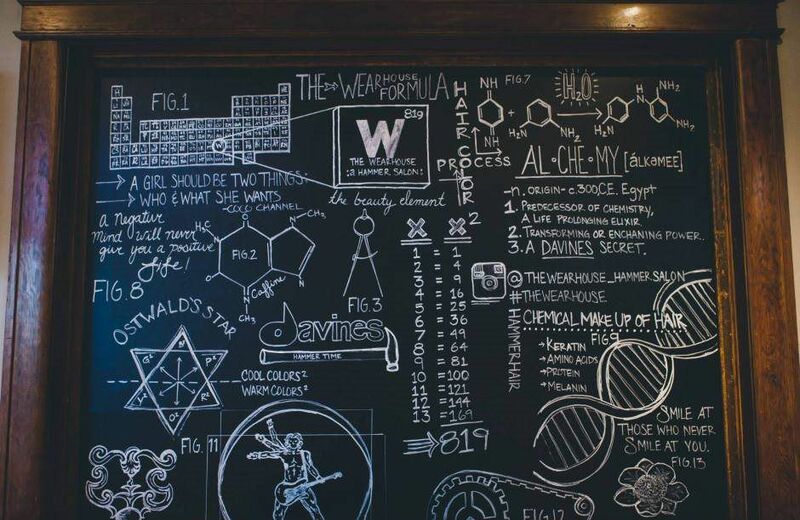 Come visit us for a sneak peek of the changes!! 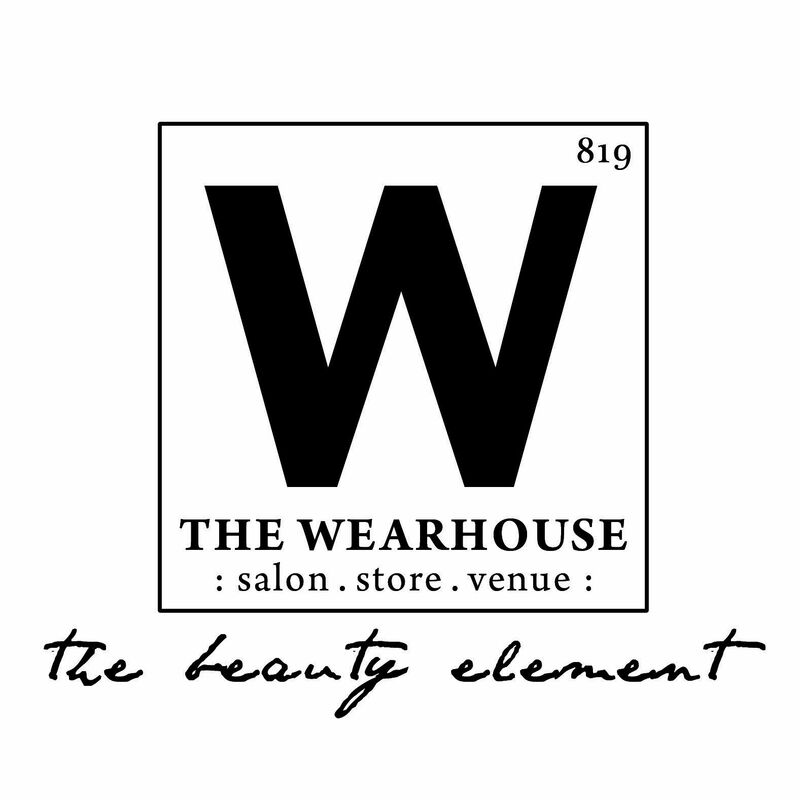 As The Wearhouse is only 4 short months away from reaching our TWO year anniversary, we want to recognize our biggest supporters-YOU! 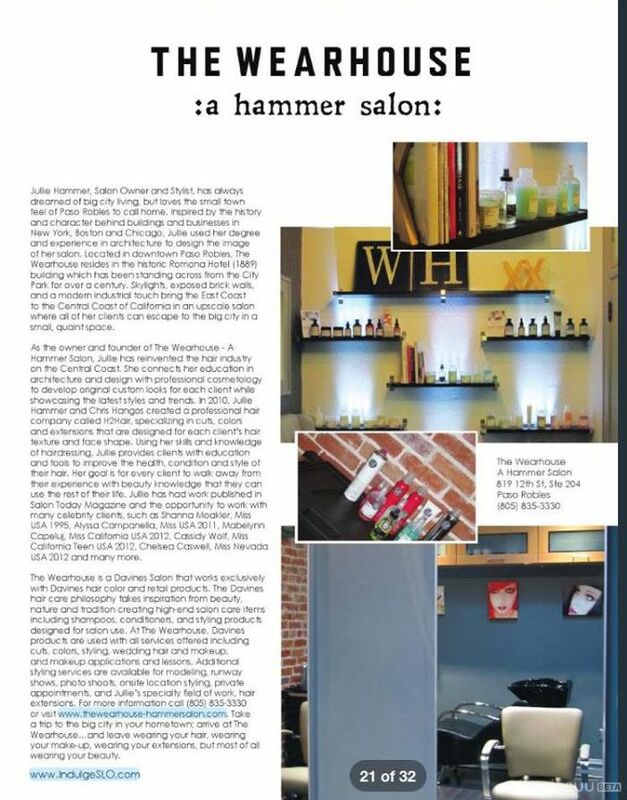 Thank you to all of our clients & guests who have believed in all of our stylists & their craft! Without your support we would have not been able to grow as quickly at our location bringing in more team members & more style! 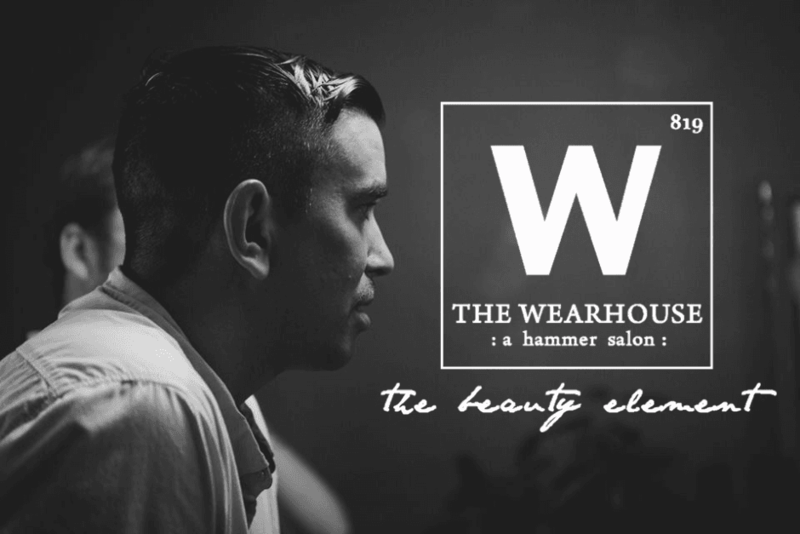 The Wearhouse: A Good Haircut Says It All. Offering Today’s latest hair cutting trends & styles. Discuss and create a balanced haircut based on the desired look you want to achieve and let our team help build it to something even more. Keratin Complex – The original, in-salon service that infuses natural keratin deep into hair’s cuticle. This revolutionary therapy reduces frizz and curl and instantly adds amazing shine, silkiness and condition to the hair. The results are astounding. 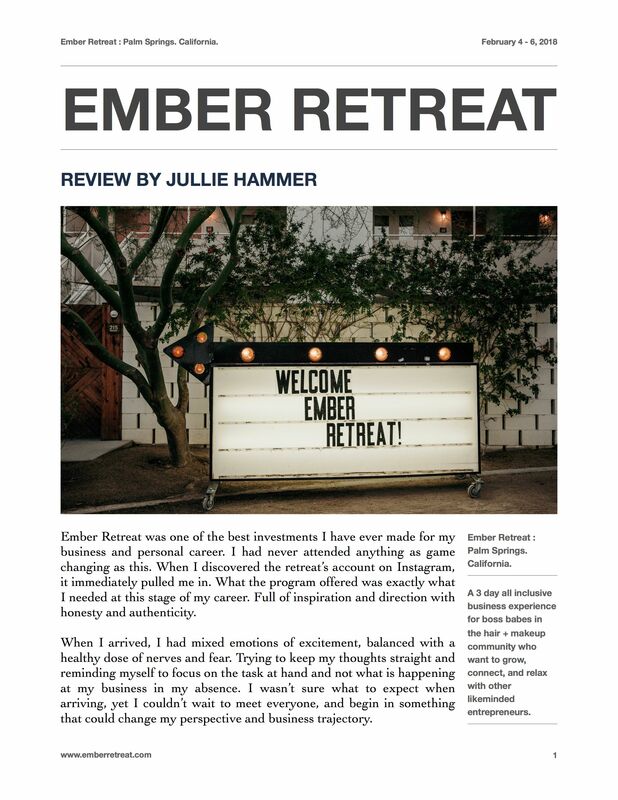 Clients rave that “this is a life-changing experience”. Hair is more manageable, smoother and easier to style than ever before. 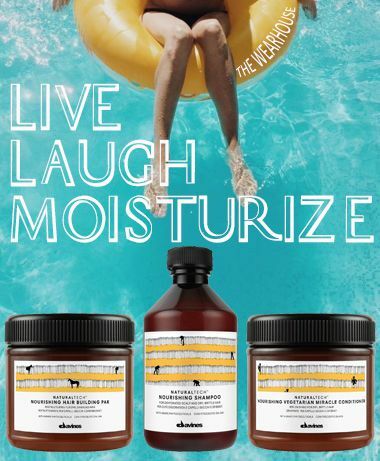 It is perfect on all types of hair – including color treated and chemically processed hair! 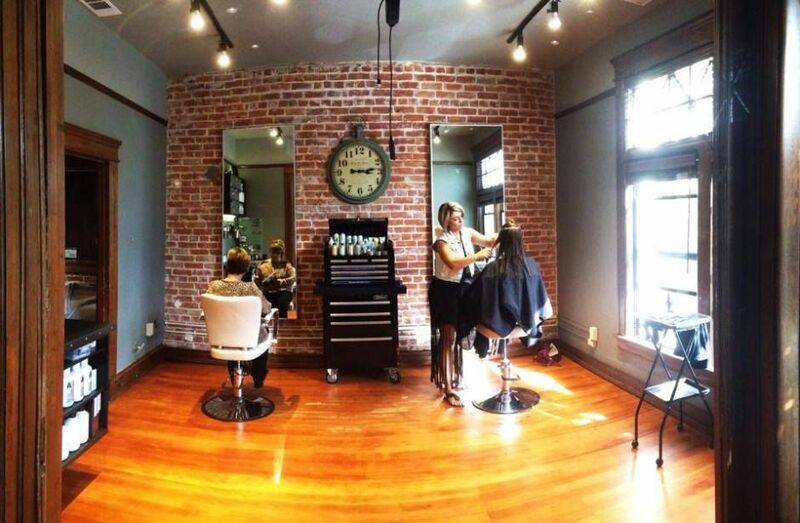 Unlike other salon services, the more you treat your hair, the healthier it becomes. With each treatment, the build-up of Keratin makes the hair:Smoother and SilkierStraighter and ShinierEasier and Faster to blow-dry Close to being “maintenance-free” Keratin Complex Smoothing Therapy encases the hair follicle with a keratinous bond to:Promote HealingBlock the effects of humidityPrevent environmental toxins from entering the hairKeratin Complex Smoothing Therapy is gentle enough to use on all hair types: color treated, chemically processed, bleached or highlighted.This service is only available in salons and is administered by specially trained stylists in the Keratin Complex Smoothing Therapy methods. 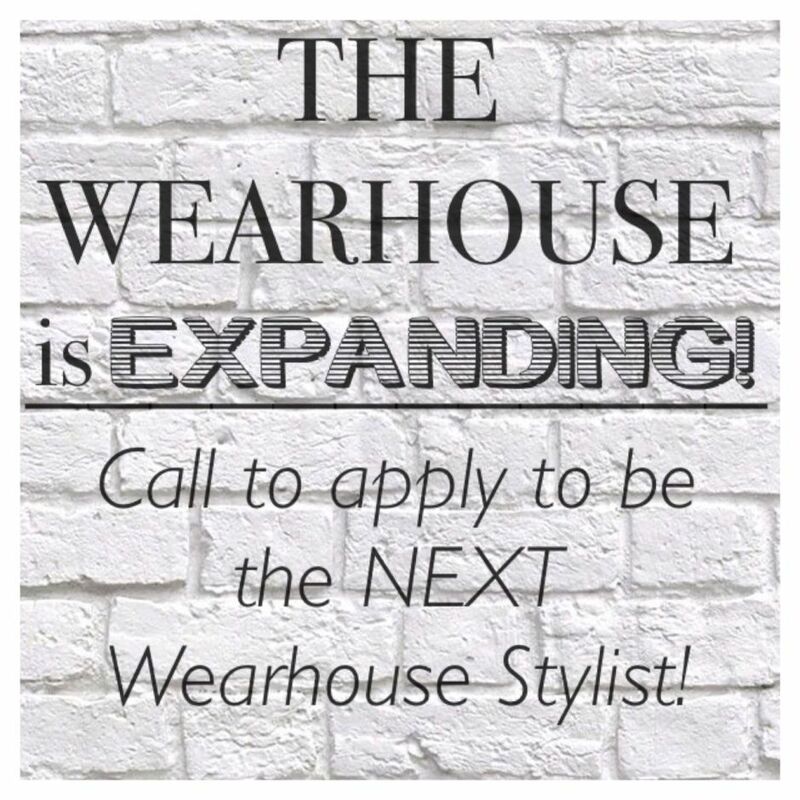 Become the NEXT Wearhouse Stylist!